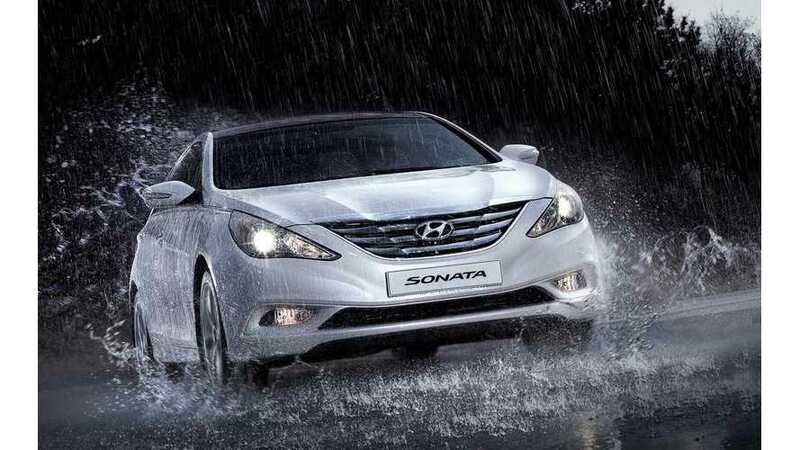 A recent report from The Korean Car Blog passes along word from Hyundai's Research and Development Vice Chairman Yang Woong-Chul, that plug-in hybrid models of both the Sonata and next-gen Kia K5 (or Optima in some markets), are both scheduled to be released in 2015. For 2015, the USA gets a new Sonata under the Hyundai brand, while Kia launches the next generation of Optima next summer as a 2016 model year car. Since the Hyundai/Kia group is also targeting China, expect both the cars to have at least the 50km of range (NEDC), or around 22 miles (on the US EPA metric) of all electric range that the other recent plug-in cars in the region have to qualify for local incentives. 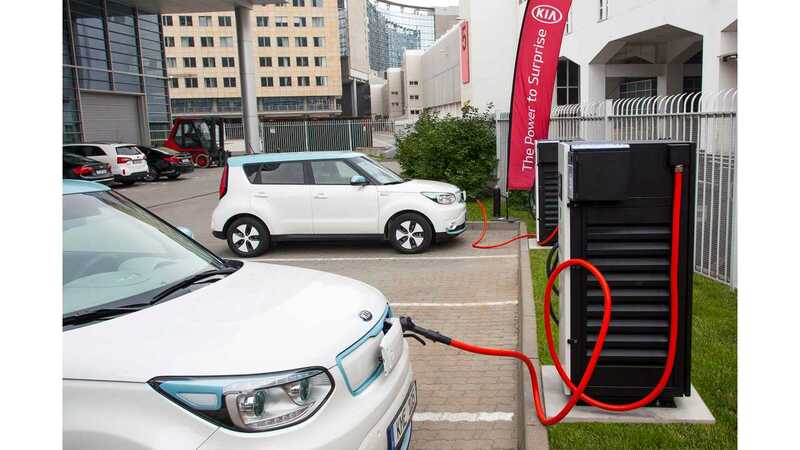 While Kia is using their associate, SK Innovation for the batteries in the Kia Soul EV, (which have an energy density of 200Wh/kg at the cell level), they could utilize these same batteries and thus easily fit a Volt-like 40 miles of electric range into these cars. However, we're guessing that to get enough supply of batteries Hyundai/Kia may instead look to LG Chem to source batteries, as that South Korean company, with 22 separate OEM contracts in place already, seems to have a lock on the automotive lithium battery business these days.